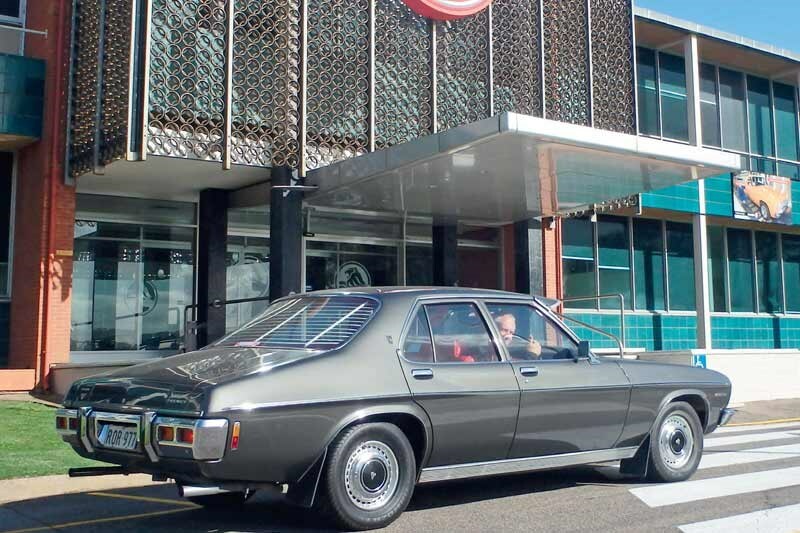 A little over a year after Holden’s manufacturing doors were slammed shut for the last time, German battery storage manufacturer Sonnen has recharged the former Holden Elizabeth (SA) plant with a new enterprise. It has commenced the manufacturing and assembly of its world-leading home battery technology at the former Holden site. Following the release of the South Australian government’s battery incentive scheme, Sonnen is one of three new international companies set to manufacture and assemble battery storage systems in South Australia. The state government is providing 40,000 households with $100 million in rebates, supported by another $100 million in low interest loans provided by the Clean Energy Finance Corporation aimed at lower income earners. Sonnen aims to produce 50,000 batteries over the next five years year to meet demand from Australian households and for export to Asia Pacific region, It also plans to create 430 new manufacturing and installation jobs in South Australia as it ramps up production for the $100 million South Australia Home Battery Scheme. Sonnen has already hired 50 employees in Adelaide to manage its production, call centre and technical support operations, and it has expanded its warehousing at Lionsgate Business Park. "Today, we celebrate a new era for clean energy manufacturing in South Australia with the assembly of our first Sonnen Batteries at Elizabeth," announced Sonnen CEO Christoph Ostermann. According to Premier Steven Marshall, "Having Sonnen locate its manufacturing centre in Adelaide for the production of home batteries for Australia, Asia and the South Pacific is a significant step in the revitalisation of South Australia’s industrial base."